Lam Chun Tung was born in Hong Kong and started his career as a photojournalist in 2000. He worked in The Sun, Ming Pao, AM730 and currently works for HK01. He has won numerous awards of photojournalism. Between 2011 and 2012 he served as Chairman of the Hong Kong Press Photographers Association. In 2012, He worked with Unison for the photo exhibition Life. Ethnic Minority in Hong Kong. In December 2014, he collaborated with Society for Community Organization to document life moments of grassroots elderly and launched the photo exhibition and book We Live. In September 2015, he worked with Unison again for the photo project She says - photographing ethnic minority women of Hong Kong.In September 2016, he collaborated with Society for Community Organization to document prisoners and launched the photo exhibition,confession and book Prisoner . 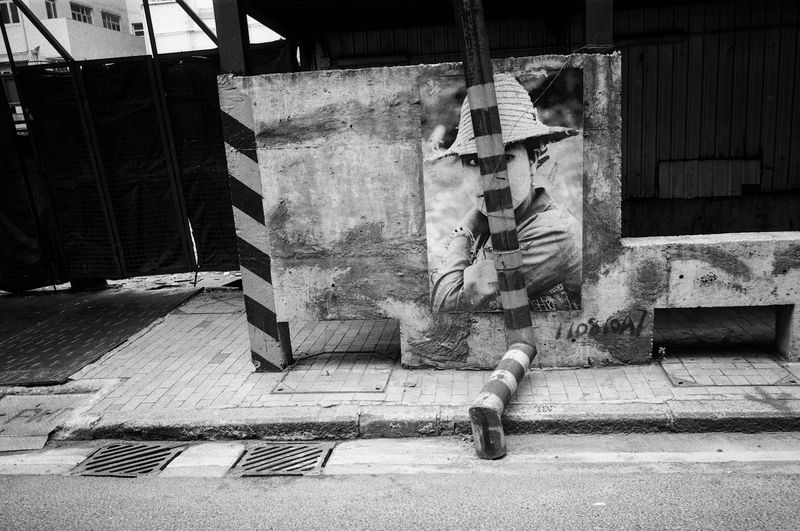 He is now devoted in documenting political and social issues of Hong Kong whilst exploring personal photo projects.